Premier Doug Ford and his PCs are backing away from his campaign promise that no one in the public sector will lose their job under his government. As the Ford government prepares to deliver its first budget on April 11, the PCs are signalling that their promise only applies to undefined "front-line" workers. "Under Premier Doug Ford and the Government for the People not a single front-line worker will lose their job," Ford's press secretary said Friday in a statement emailed to CBC News. However, Ford clearly promised on several occasions during the election campaign that no public sector jobs would be cut by the PCs. "I want to assure our public sector workers, to our nurses, to our teachers and to our doctors, that no one, and I repeat no one, will lose their job," Ford said at a news conference in Burlington on June 6, the day before the election. Despite all those statements, there is now a significant change in wording from Ford and his finance minister. 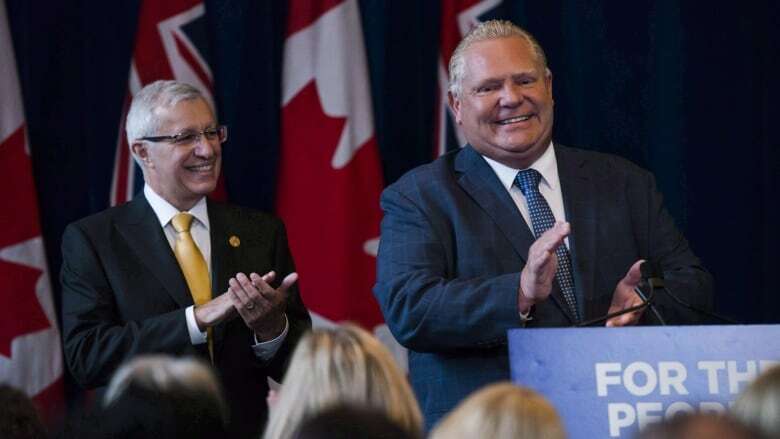 "You're going to see our promises kept, and one of the promises that the premier made is that no front-line workers will be cut," Finance Minister Vic Fedeli told a news conference Thursday to announce the budget date. Neither Fedeli nor Ford has defined what they mean by front-line workers. There is evidence that some front-line workers are being laid off anyway. "It's absolutely balderdash already. We've already seen front line health care workers lose their jobs," said NDP Leader Andrea Horwath. "They can mince words all they want, but ... the PC party promise during the campaign that no jobs will be lost is absolutely unbelievable," Horwath told reporters at the legislature this week. "Jobs are being lost as we speak." Liberal MPP Mitzie Hunter questions how the government could keep its promises of balancing the budget and reducing taxes without job losses. "The numbers just do not add up," Hunter said in an interview. "We know that this upcoming budget is going to present deep cuts to Ontarians in areas of health care and education." A hiring freeze slapped on the public service last year means that hundreds of jobs in provincial ministries are currently vacant, says a union leader. "If you are not filling positions, it's still a cut to the front line," said Smokey Thomas, president of the Ontario Public Service Employees Union, in a phone interview Friday. The government is offering early retirement buyouts to staff and managers in provincial ministries. 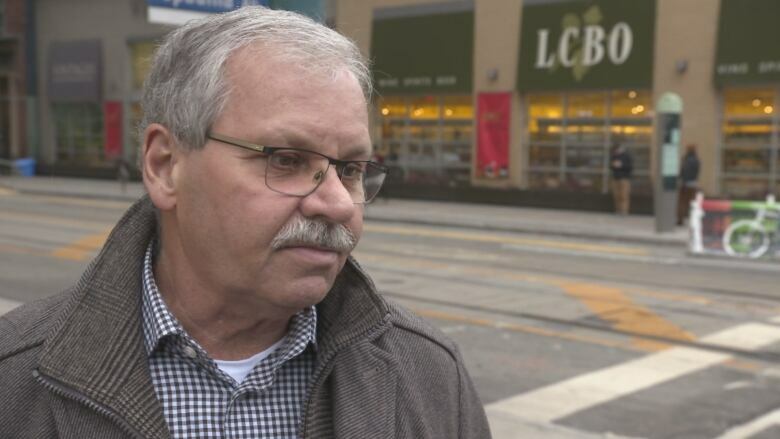 "It is really not feasible to make the kind of tax cuts that the Ford government has promised, balance the budget ... and not have significant layoffs," said Michael Hurley, president of the Ontario Council of Hospital Unions, in a phone interview Friday.